Feingold will discuss how structured negotiation, a collaborative and solution-driven dispute resolution method conducted without a lawsuit on file, is a highly effective legal strategy that trades the stress and conflict of lawsuits for relationship-building and true problem solving. Lainey Feingold, an award-winning disability rights lawyer. Contributed photo. 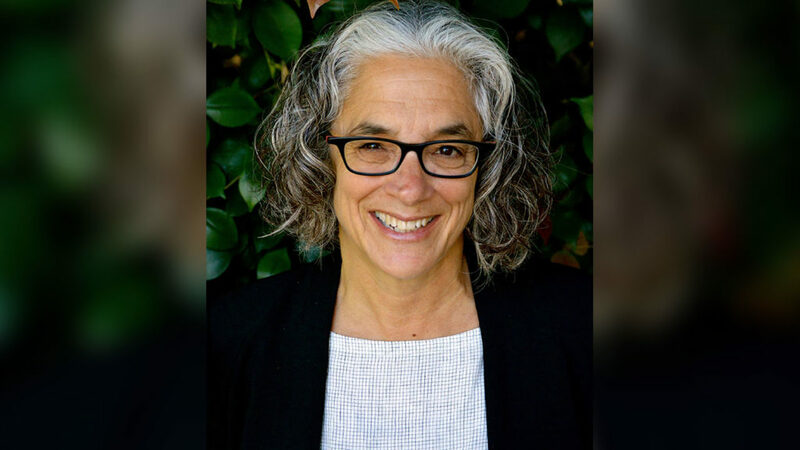 Lainey Feingold, an award-winning disability rights lawyer, will present the program, “Negotiating for Equality: Two Decades of Structured Negotiation,” from 4:30-6 p.m. on Wednesday, Oct. 25, at the Quinnipiac University School of Law Center, 370 Bassett Road. This program, which is part of the Quinnipiac-Yale Dispute Resolution Workshop Series, is free and open to the public, but registration is required. Please call 203-582-3450. Feingold, this year’s recipient of the ABA Section of Dispute Resolution’s Lawyer as Problem Solver Award, will discuss how structured negotiation, a collaborative and solution-driven dispute resolution method conducted without a lawsuit on file, is a highly effective legal strategy that trades the stress and conflict of lawsuits for relationship-building and true problem solving. “Structured negotiation has a two-decade track record in resolving complex disability civil rights and technology access cases without lawsuits,” said Feingold, who has worked extensively with the blind community on technology, digital, and information access issues. She also will discuss her book, “Structured Negotiation, A Winning Alternative to Lawsuits,” which was published by the American Bar Association in 2016. Feingold has negotiated settlements with organizations as diverse as Walmart, Bank of America, the City and County of San Francisco and Major League Baseball. The Quinnipiac-Yale Dispute Resolution Workshop Series features nationally recognized scholars and practitioners. The talks are open to the public as well as the Yale and Quinnipiac communities and are structured to allow time for questions and discussion.